If you have encountered any technical problems or you have any complaints, there are several ways of contacting Sportingbet customer care centre. ‘Live chat’ is the basic one. In order to contact an advisor this way, you must be logged in at Sportingbet’s website and prepare your ID number. You will need it to confirm your identity. You will probably be able to solve your problems encountered during the use of the platform this way. You can also use a contact form or send us an e-mail. However, using this channel, it will be difficult for you to deal with matters related to your finance. It results from the inability to identify the player. convenient method. 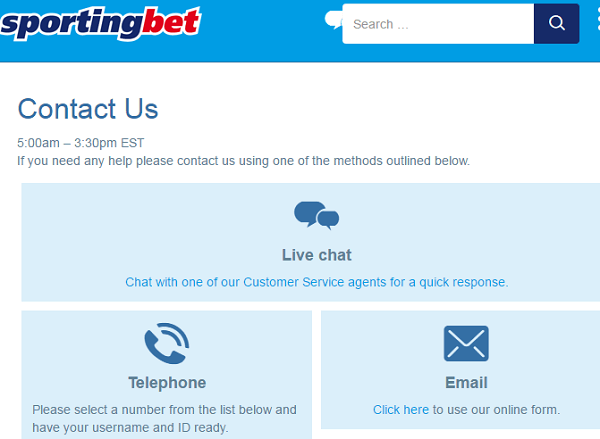 In the ‘contact’ tab at Sportingbet website, you will find the current, toll-free customer care centre number. 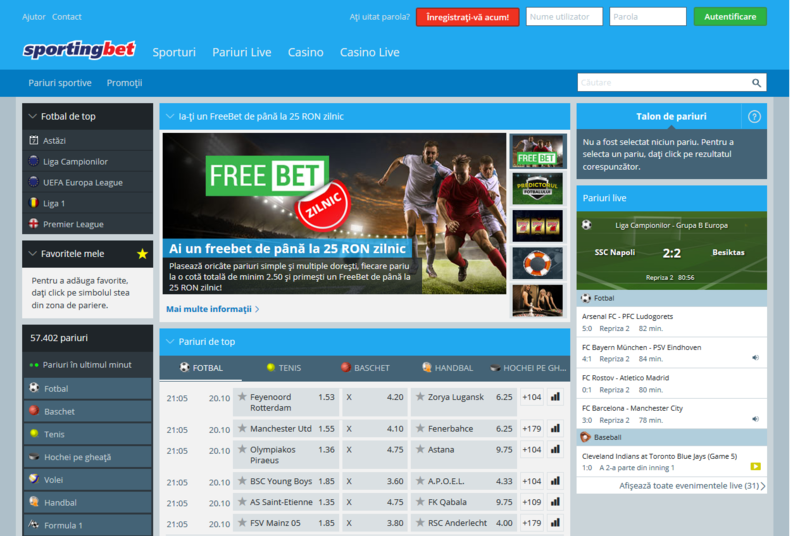 It is enough to select your language and you will probably be able to deal with all the issues related to your player’s account at Sportingbet in a few minutes. Remember to prepare your ID and login before you use any of the channels to connect with Sportingbet support. No consultant will be able to help you without this data.